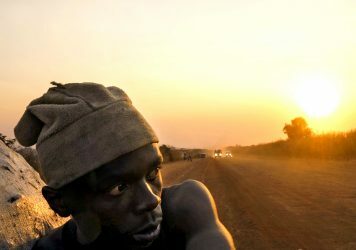 Director Emmanuel Gras discusses the moral mine field of his gruelling Cannes prize-winner, Makala. 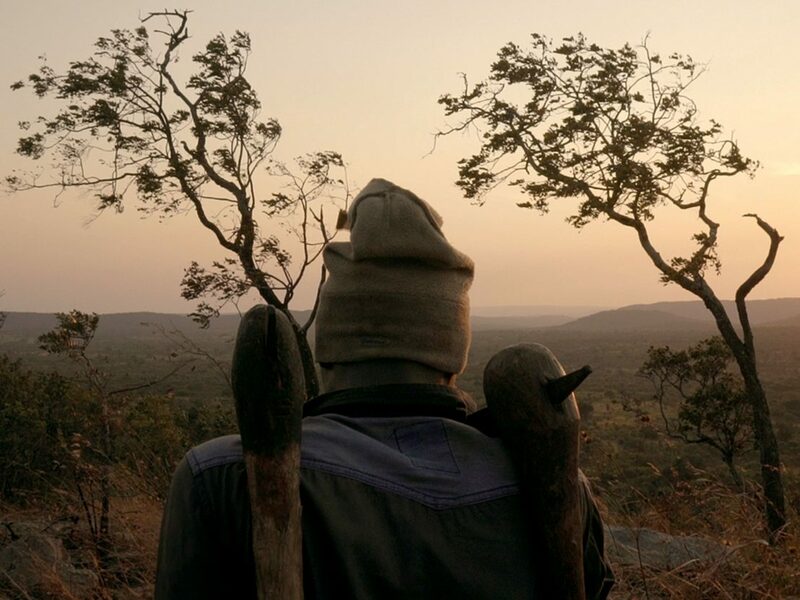 Makala is a film which charts a single man’s chronic struggle to earn a crust to live on. Kabwita is first seen making charcoal in the Congolese countryside by felling a tree and then roasting it in a purpose-built oven. He then bags up the bricks with a view to selling them, yet he has to physically transport them with the help of a remodelled bicycle across harsh terrains. Here director Emmanuel Gras explains how he found his subject, and the strange relationship he kept with him from behind a camera. “I was trained as a cinematographer and this really affects the way I work and the way I choose topics. They have to be interesting and they also have to be visually attractive. There’s a visual idea always which is at the start of everything. When I make films I want to create images that have a meaning. With this film, the image of coal producers pushing bikes was interesting to me. It all starts with an image. I didn’t ask questions during the shooting. I wasn’t involved as an interviewer. It’s difficult to shoot while asking questions. “I met met with the film’s subject, Kabwita, one year before we shot it. We spent some time together, maybe a few weeks. Then we shot the film which lasted a month and a half. The filming started directly after because I was filming a man working so I had to see the way he worked. I explained the concept of the film to him and I explained my process, so it was all quite clear. “The idea was not to really film the intimacy of the character, I wanted to show the humanity of someone working. It’s not about the village, or Kabwita’s relatives. When we started working together, he would say what he was going to do in his work and he would also point to things that would be interesting to film because he had an idea of what I was hoping for. “I want the viewer to actually feel physically what his work meant. It was a sort of existential and physical experience at the same time, which showed tremendous amounts of effort over a long period of time. I was impressed by that and questioned: what is the line between shooting and helping? There is no simple answer, because we talked, and if he felt too tired we stopped shooting. He didn’t actually ask for help. If he required some help, we would stop. And we took breaks as everyone was tired at some point. This work for him is something he does on a regular basis – what seems hard to us is something he would do normally. It seemed patronising on my part to help where it was not necessary. Makala is released 2 February. Read our review. 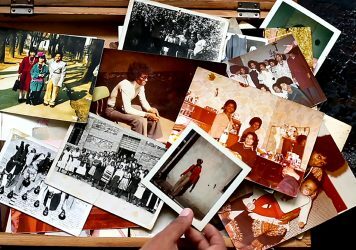 This year’s Film Africa event showed that African people are still not free to define their own identity abroad. 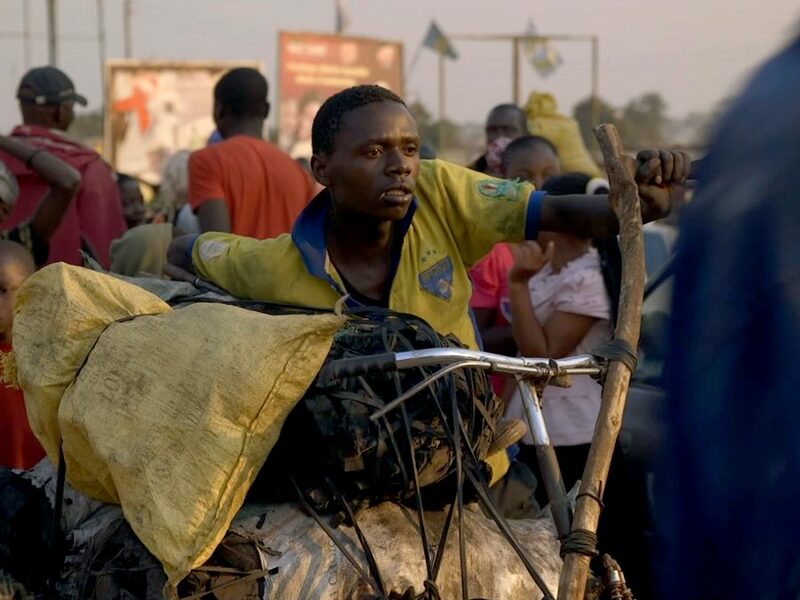 Emmanuel Gras documents one man’s daily grind in the Democratic Republic of Congo in this tough but compelling film. Mumbai-based director Shubhashish Bhutiani tells the story behind his low-budget debut, Hotel Salvation.